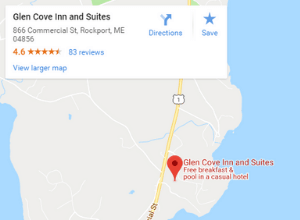 Thank you for your interest in Glen Cove Inn and Suites. We are so happy to help answer any questions, help you make your reservation, or anything else we can do to make your planning and stay more enjoyable. Serving our guests is our top priority and that starts now.